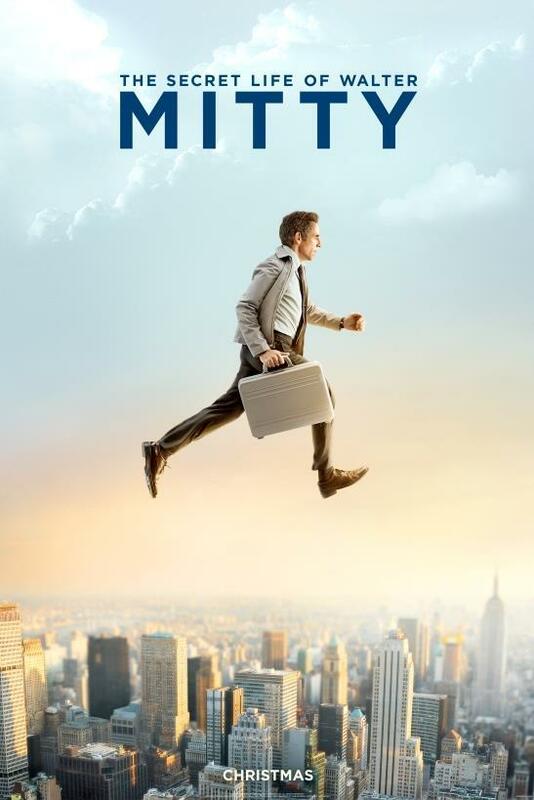 It is about the most average man in the world - Walter Mitty - even his match.com profile is boring! But throughout the film he really comes into his own- in a variety of Scandinavian countries. Writing it out like that it doesn't sound that great, you know there is the usual self discovery, love interest, blah blah... But it is actually really beautiful. The soundtrack, the shots, locations everything! I tell you this is one film where being the stills photographer would be amazing! Basically I liked this film okay? !